Jay and his team walked into my office with a video crew — this was not going to be a typical experience. 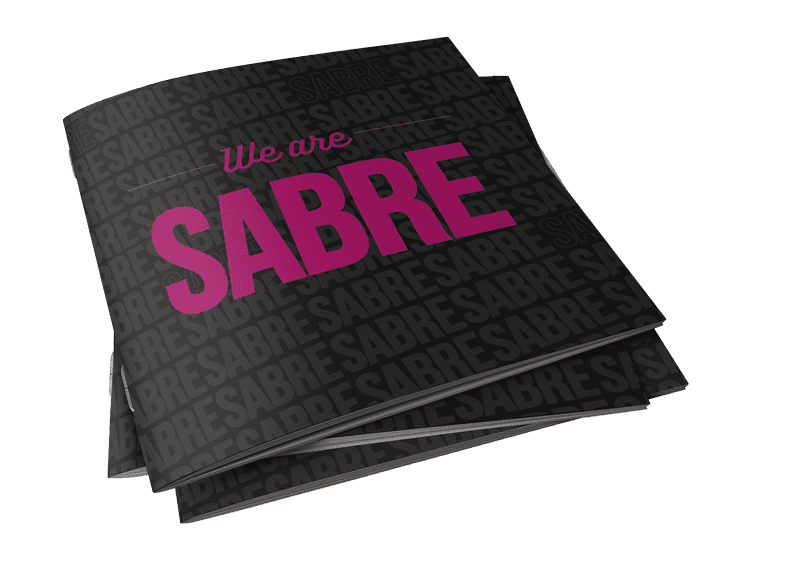 Sabre wanted their branding to reflect the culture of the company. They are a group of young, dedicated professionals who work as hard as they play. We began the challenge by doing a deep dive into all their communications. 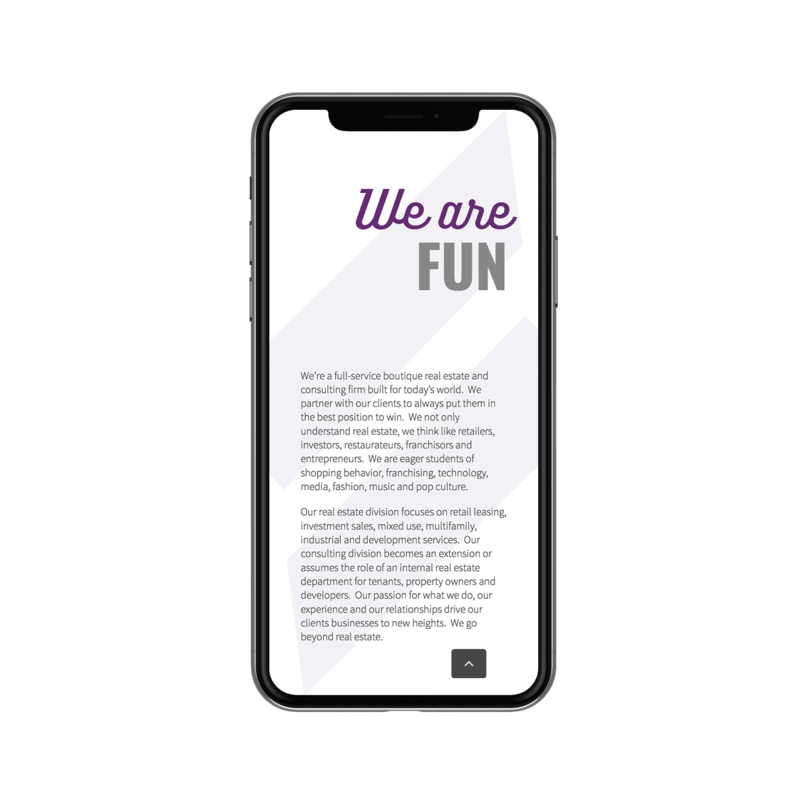 The brand we created for Sabre really speaks to the fun and energetic company culture. We paired a vibrant color palette with a strong and simple, adaptable logo. Because they communicate on so many different platforms, it was important that their branding be versatile. In real estate, it's all about location. In web design, it's all about navigation. 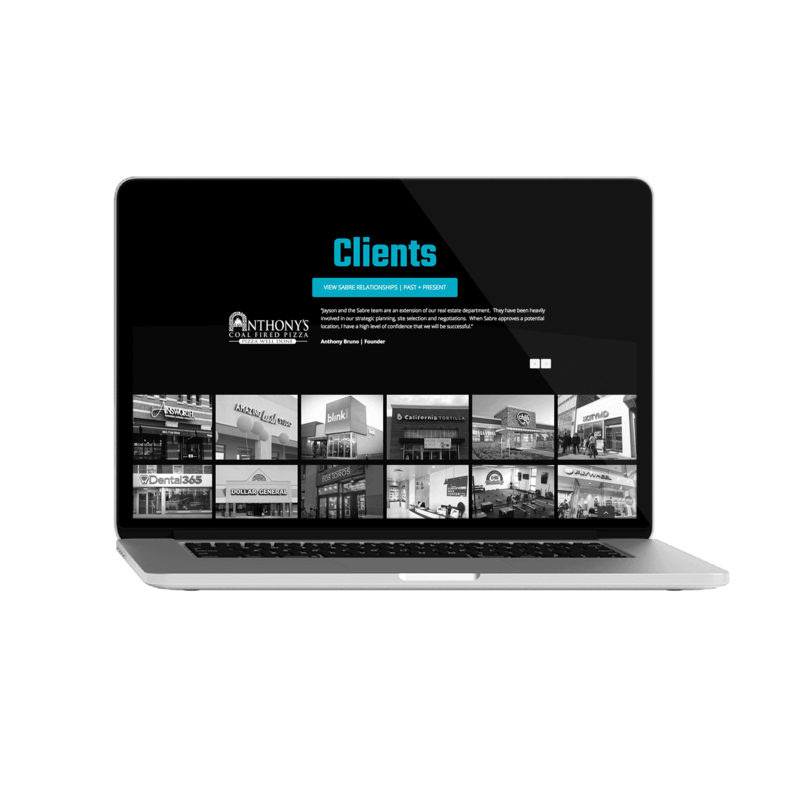 A simple clean menu and intuitively organized information allows the user to location the content they are looking for quickly and easily. 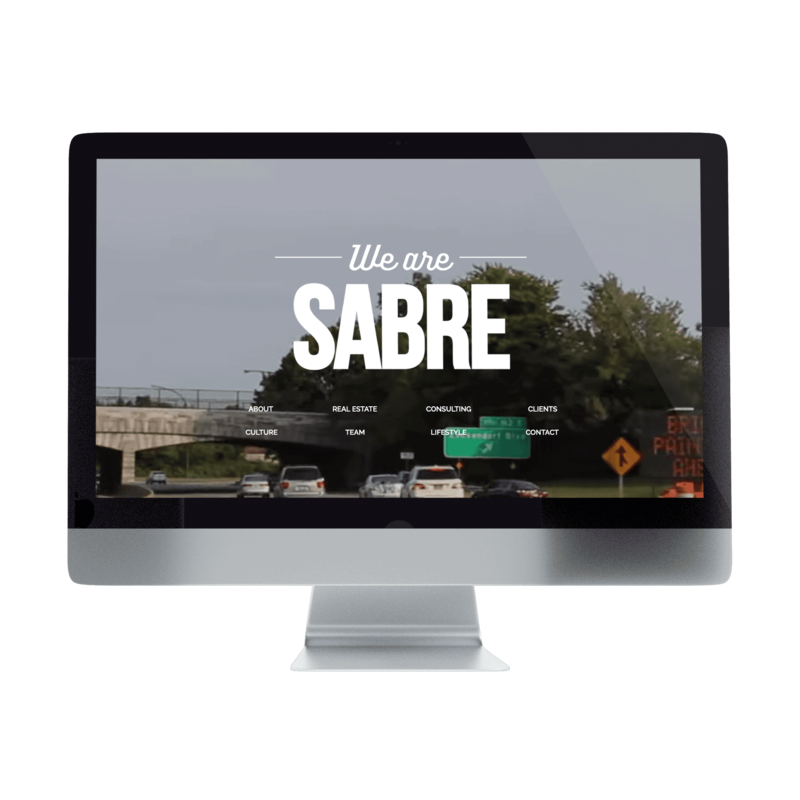 We revised all SABRE’s communications, from road signs and client communications to their vlog. MOKA produced the first 10 episodes of “Real Sabre”, the brainchild of founder, Jay Siano. Now, they are producing several vlogs, podcasts and more. 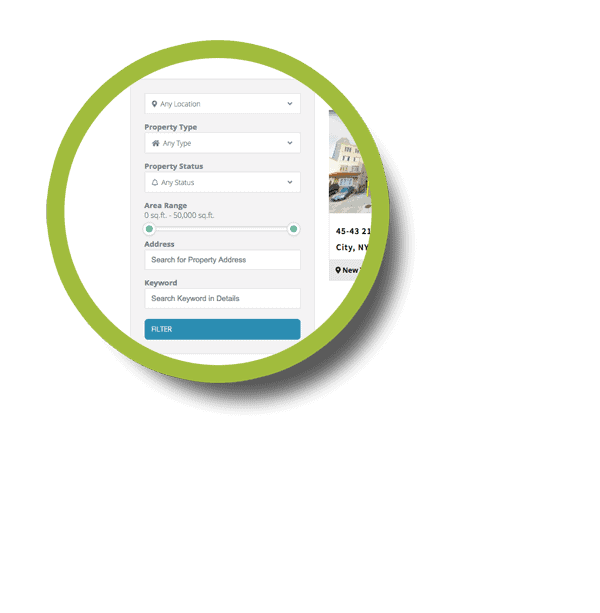 Simple clean titles bring the user down the landing page to the content they are looking for. Showing off your company culture allows the potential client to make an emotional connection with the company. Seeing the faces of the major players allows the clients to create a bond even before meeting in-person. 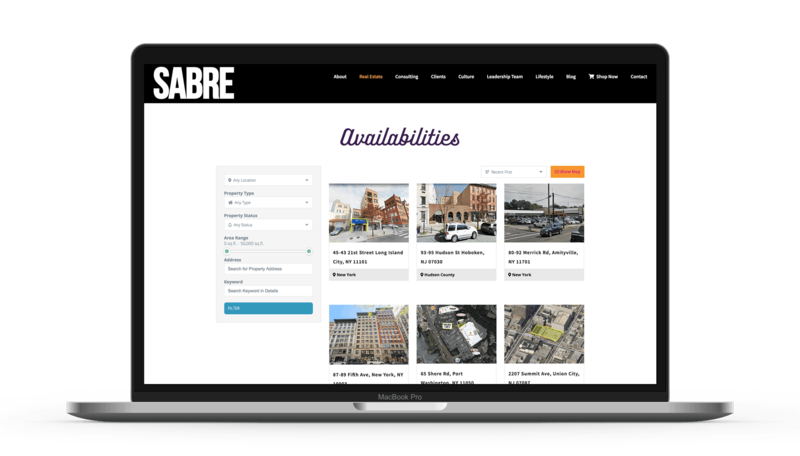 There are plenty of real estate plugins out there, but nothing for the commercial real estate industry. So we developed one of our own. 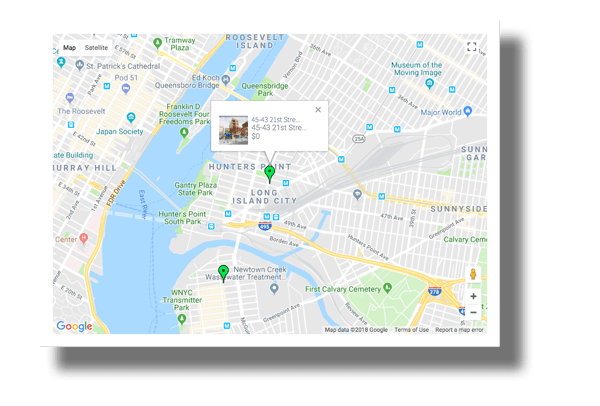 We created a custom real estate search plugin to fulfill all the specific needs of a commercial real estate company such as accommodating for multiple available spaces in one location.